African LGBTQ video-on-demand (VOD) channel, PrideTV has introduced a second tier of streamed content. 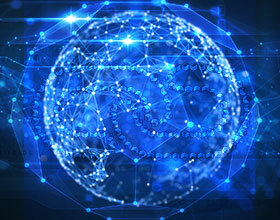 This Freemium based service lets viewers stream video content without any charges. 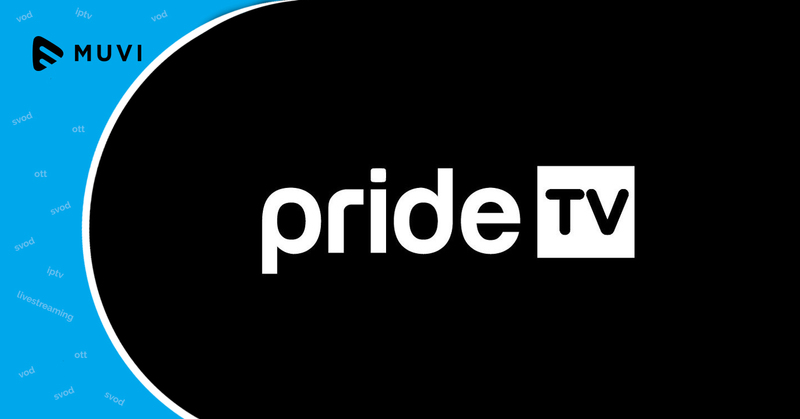 PrideTV is in the process of acquiring new content for its users streaming across different connected devices. Short-form content is best suited to PrideTV’s mobile streamers which accounts for 11 million smartphone users in its domestic market of South Africa and 300 million users across Africa.